I have been convinced. The more simple the game is the more fun kids will have. This also applies to the supplies for the games. 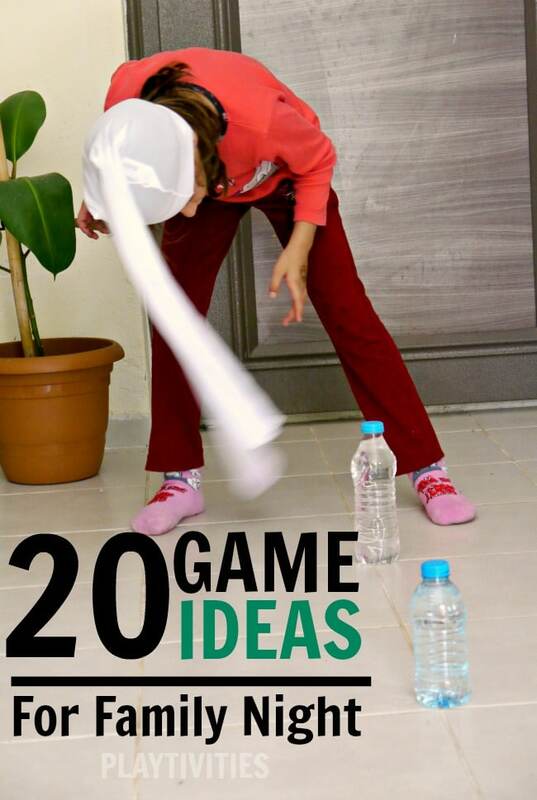 This Minute To Win It Game with cups is a perfect example. Cups? They will love it! Paper? That’s awesome! Now combine those 2 things, give them a challenge with a time frame and the kids are hooked. Stack cups on top of each other with paper slips in between each of them. 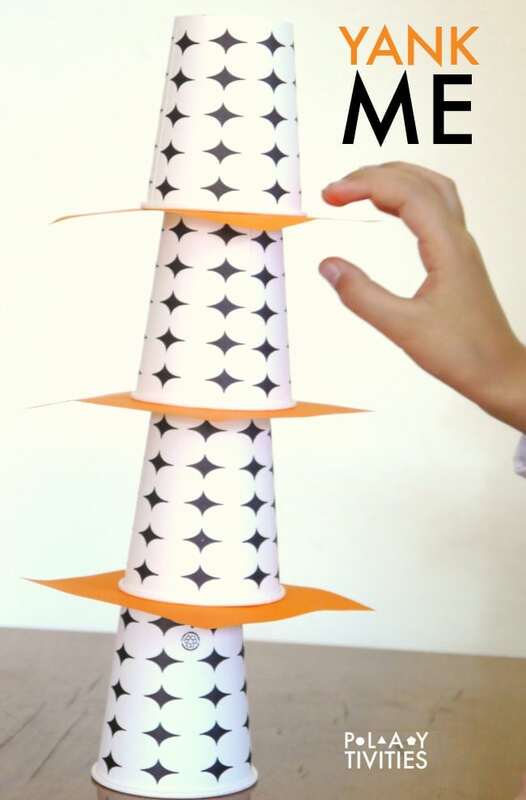 Then, starting from top try to yank each paper without the cup falling and destroying your tower. The cup has to fall on another cup and then another cup and then another cup. Until there are no papers left. Contestants have to do this within one minute or if more than one playing – whoever does this FIRST – wins! It will take practice, fast motion, patience. But it’s all worth it!